Kiwanis Park, 422 SW Second Ave., Monday-Friday from June 25-Aug. 17 (lunch will not be served July 4). Lunch will be served from 11:30 a.m. to 12:30 p.m. 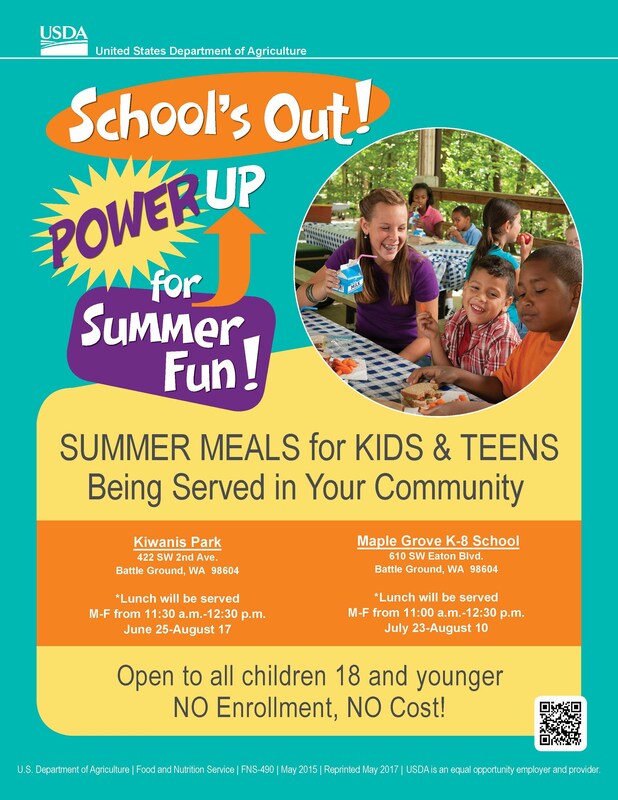 Maple Grove K-8 cafeteria, 610 SW Eaton Blvd., Monday-Friday from July 23-Aug. 10. 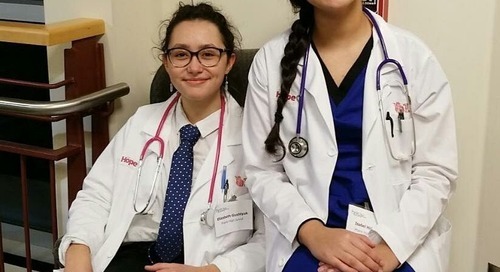 Lunch will be served from 11 a.m. to 12:30 p.m.
To file a program complaint of discrimination, complete the USDA Program Discrimination Complaint Form (AD-3027), and at any USDA office, or write a letter addressed to USDA and provide in the letter all of the information requested in the form. To request a copy of the complaint form, call (866) 632-9992. Submit your completed form or letter to the USDA by mail to U.S. Department of Agriculture, Office of the Assistant Secretary for Civil Rights, 1400 Independence Avenue, SW, Washington, D.C. 20250-9410; or by fax at (202) 690-7442; or by email: program.intake@usda.gov.